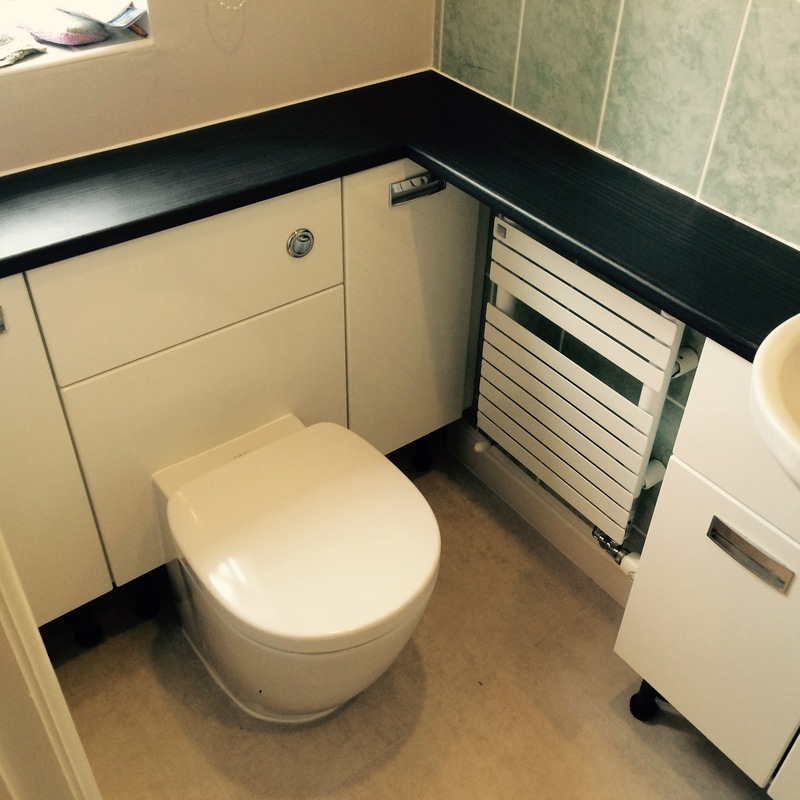 Have you been thinking of a complete bathroom overhaul? 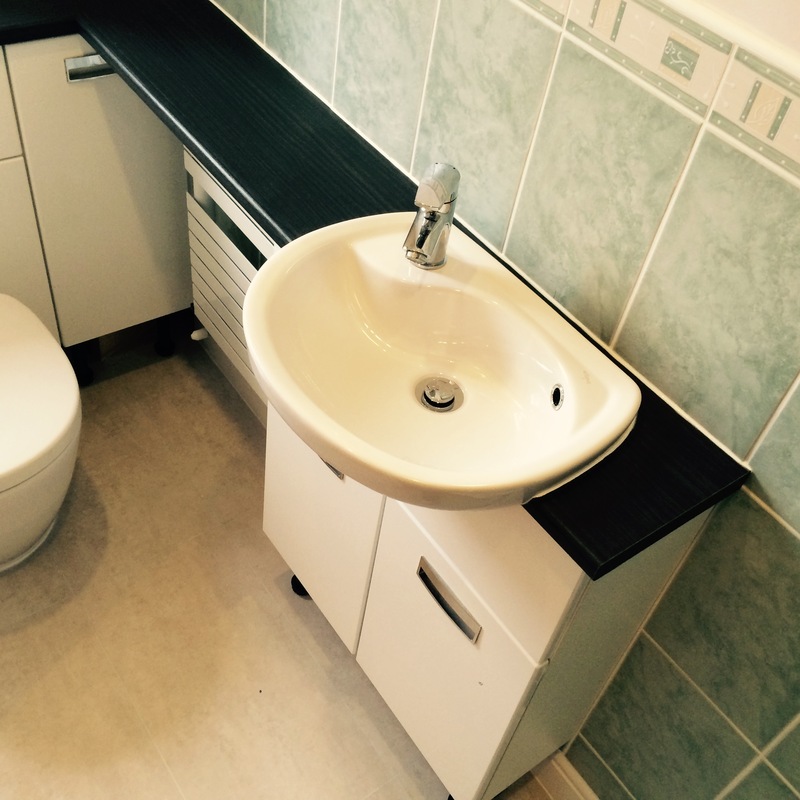 Or perhaps you simply wish to replace a single bathroom unit. No job is too big or small for us. 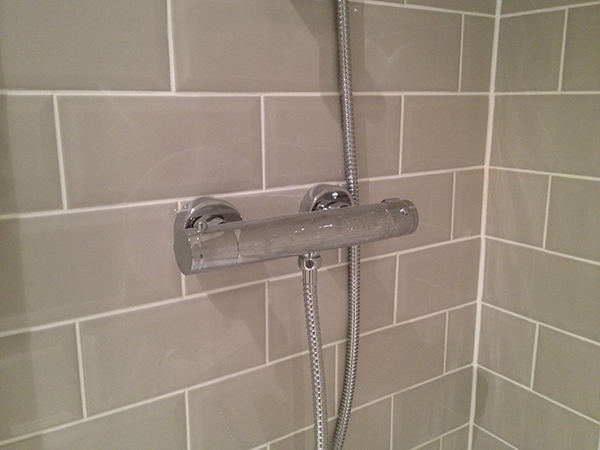 We provide an excellent bathroom design and installation service to help bring your dream bathroom to life. We can take care of the whole project from design right through to the finish. 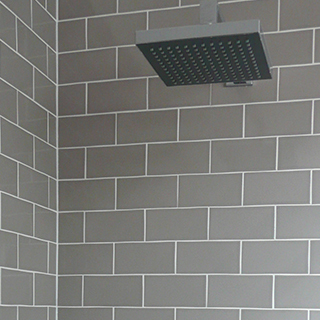 To complement your new bathroom design, why not upgrade your wall tiling to something more modern and stylish? Or perhaps you'd prefer a new look for your kitchen? Wherever you need us in your home, rest assured that we can bring any room back to life. 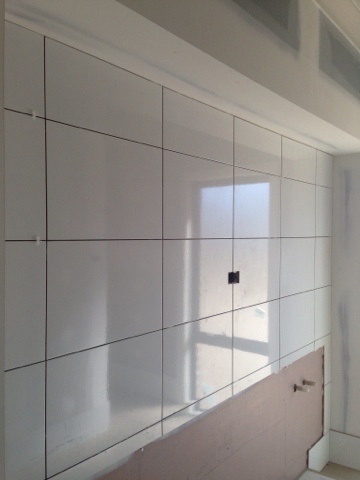 Our tiling services are guaranteed to brighten up your bathroom or kitchen. If you have a dull looking design, we can really help to transform it with a selection of colours and themes. Need a few tiles replaced or the whole room upgraded? We can assist you.